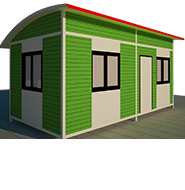 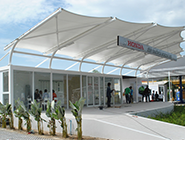 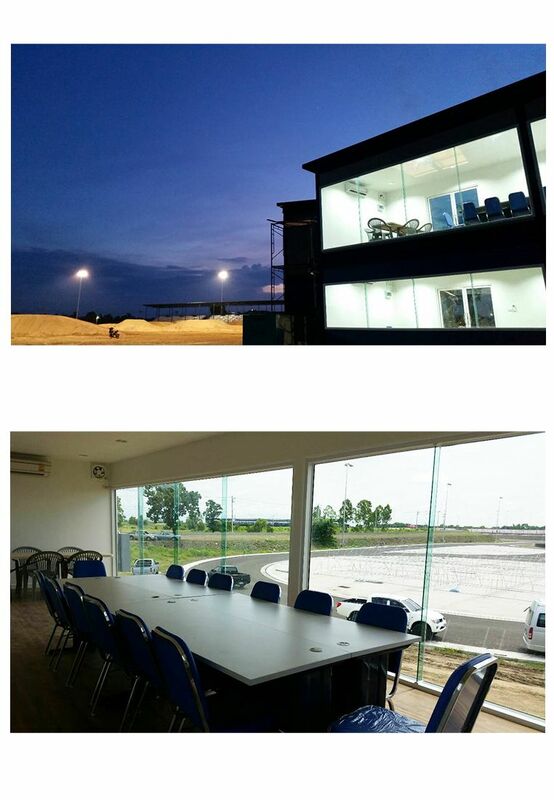 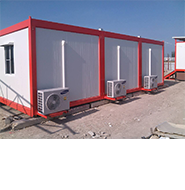 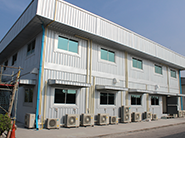 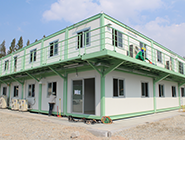 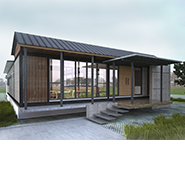 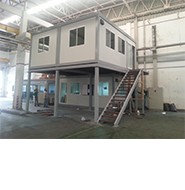 Design and installation expert who offers a full-service range in prefabricated buildings. 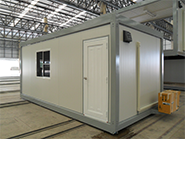 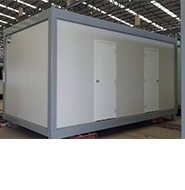 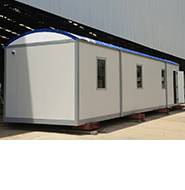 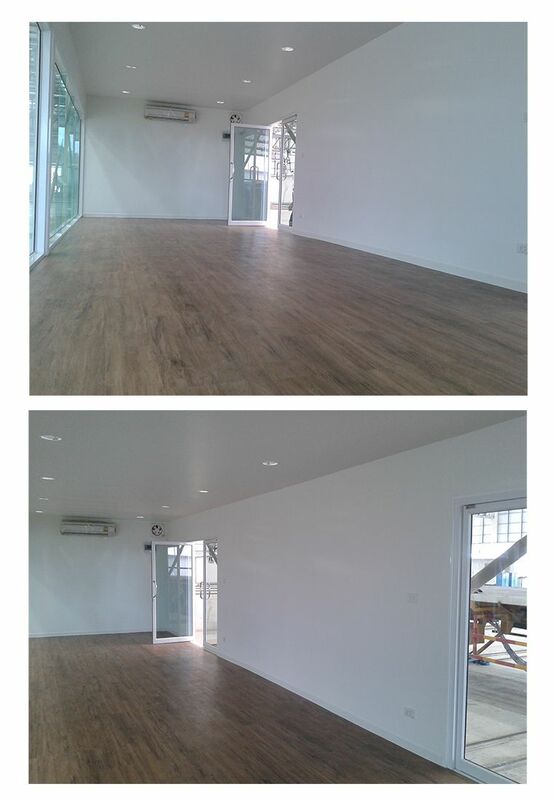 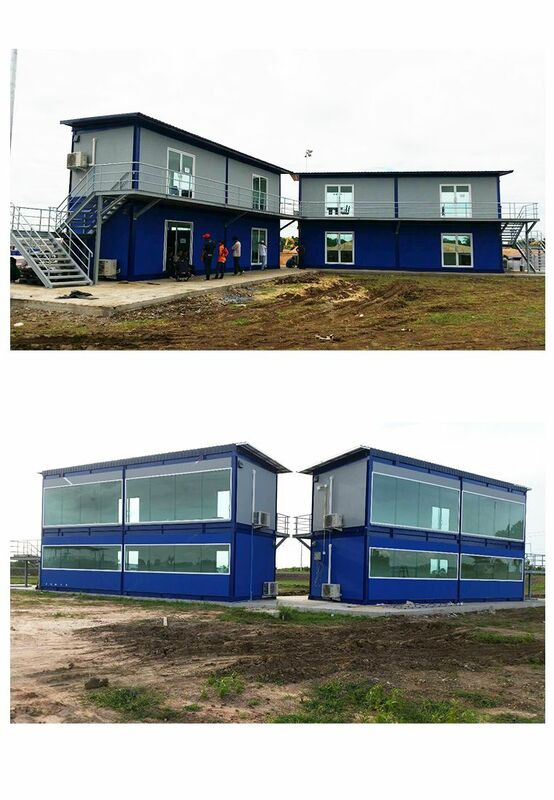 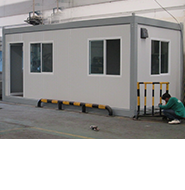 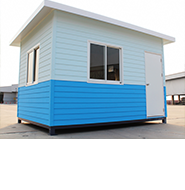 Modular office 2 floor, four unit size: (3.5 m X 12 m) 4 units, Have 168 square meters of working space. 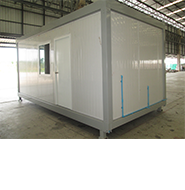 Can be disassembled to move to the new installation is easy. 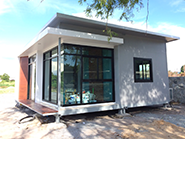 No.288, Village No.6, Surasak sub-district, Sriracha district, Chonburi province, 20110, Thailand.